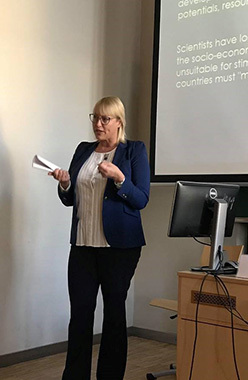 On November 28 – December 1, 2018, Halyna Zelenka, Chief Research Scientist of the Institute, together with a delegation of lectors from Taras Shevchenko National University of Kyiv, was at the Center for Polish and European Studies of the University of Warsaw. During the trip, the delegation also visited the European College in Natolin, the Batory Foundation and the Warsaw Office of the European Council on Foreign Relations. However, the main reason for the trip was the participation in the international scientific conference “European Studies in Poland and in Ukraine” held at the University of Warsaw. The members of the Ukrainian delegation received a unique opportunity for dialogue with Polish scholars and students who are interested in and professionally engaged in Ukrainian issues. 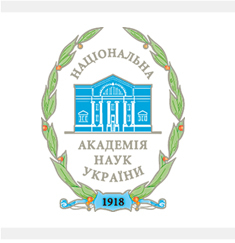 One of the undoubted positive results of this trip for the domestic scientists was the strengthening of Ukrainian-Polish scientific communication.